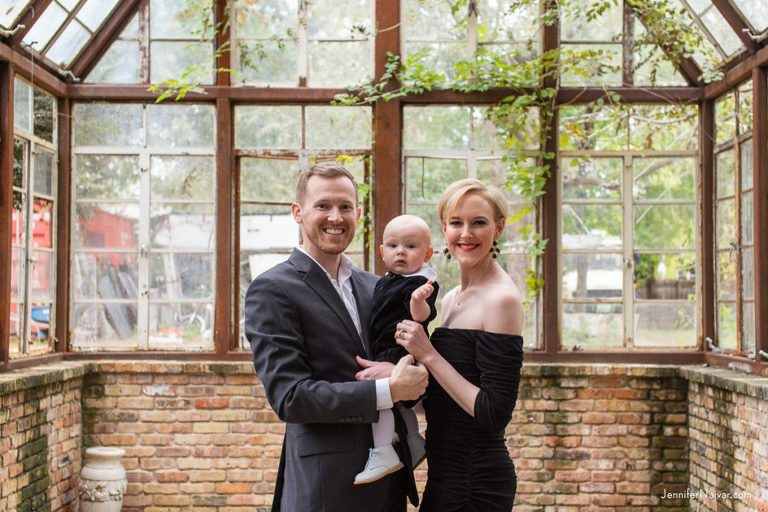 We still feel giddy every time we look back at this family portrait shoot last Fall at the Sekrit Theater. 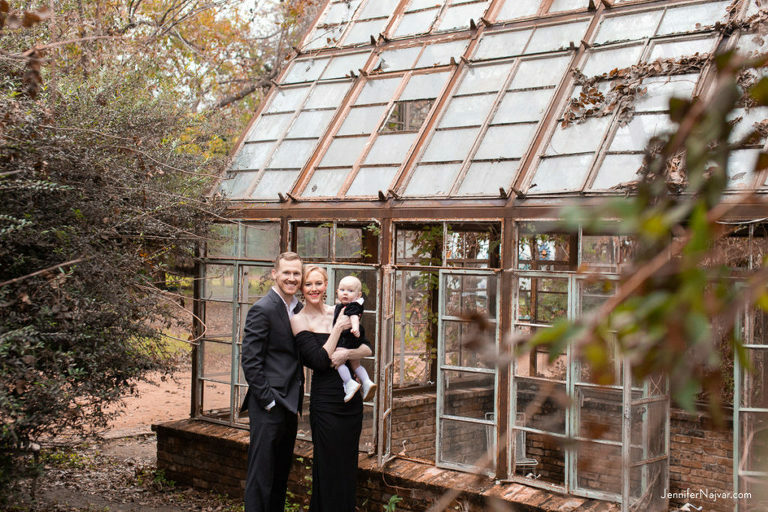 This location is an incredible choice for your maternity shoot, as you can see here, and it’s a favorite for our Fall and Winter sessions. Plus, it’s a great option if you want the perfect backdrop to pair with a formal wardrobe. A full-length dress and suit and tie make a statement in any portrait, but against this magical backdrop, your portraits will make a serious impression. 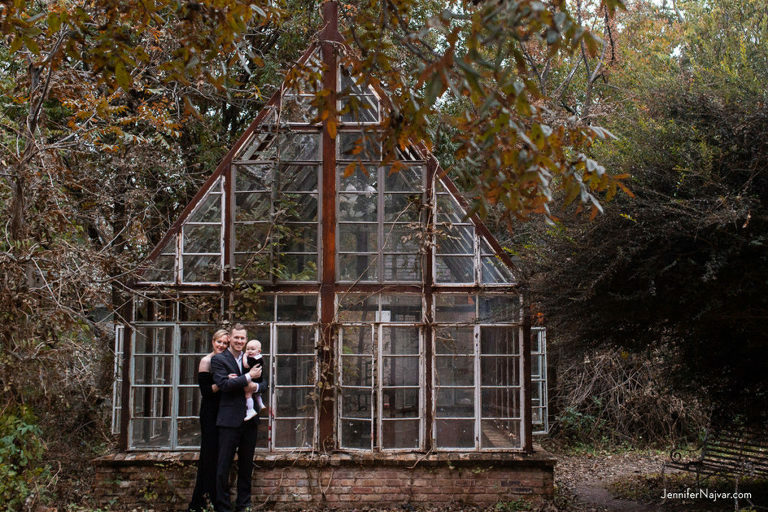 We absolutely love planning special sessions at the Sekrit Theater, so if you’re looking for a show-stopping setting for your next Austin photo shoot, let’s chat. 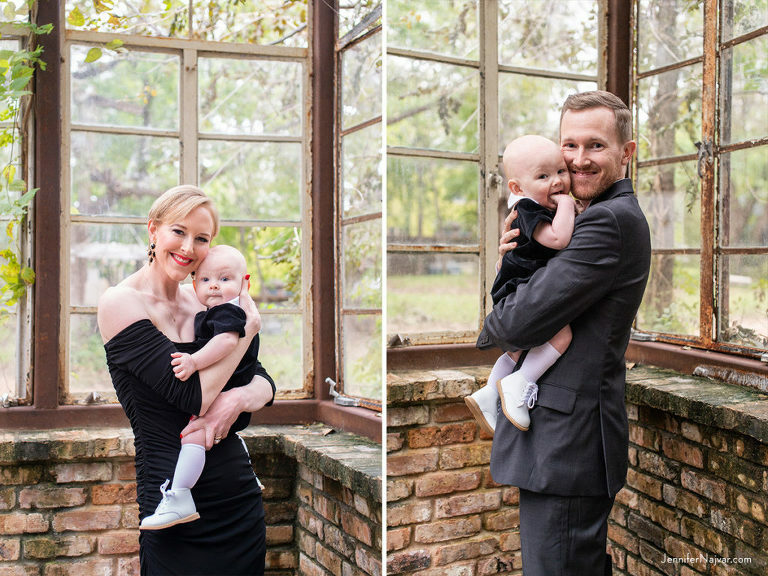 Jennifer Najvar Photography specializes in photographing mothers-to-be and their growing families in our central Austin studio and in Austin’s most noteworthy locations. Contact us today to start planning your special session at the Sekrit Theater.